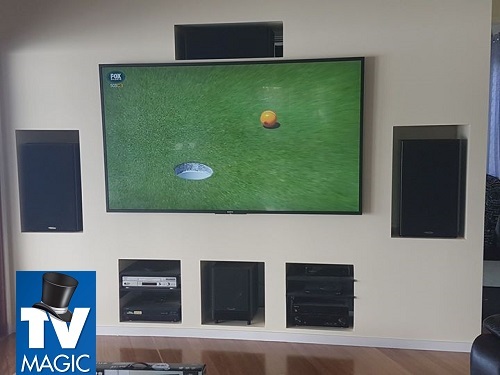 Call 0487 573 333 for a beautifully designed Rowes Bay Home Theatre in Townsville and your free quote! 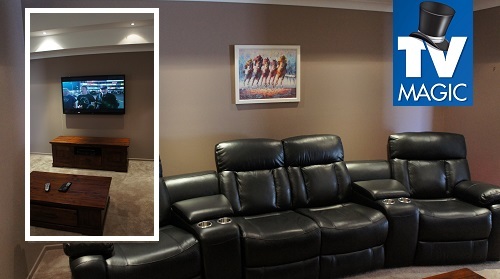 Rowes Bay Home Theatre Design and Installation is such an intricate service. 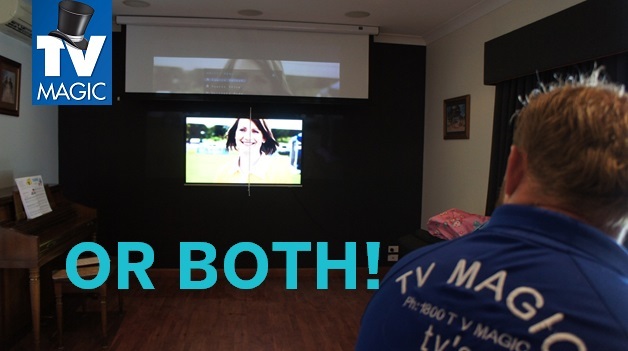 Not only do you reap the benefits of a perfectly designed home theatre, we'll even install it for you too! 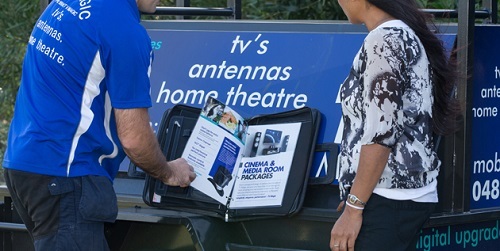 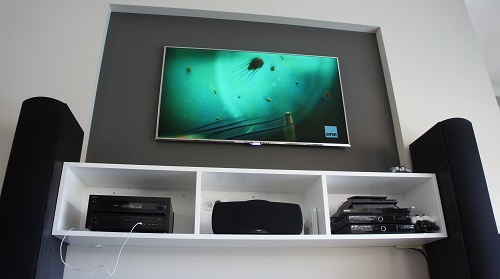 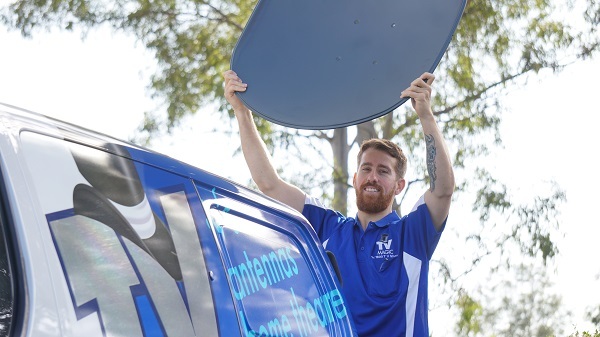 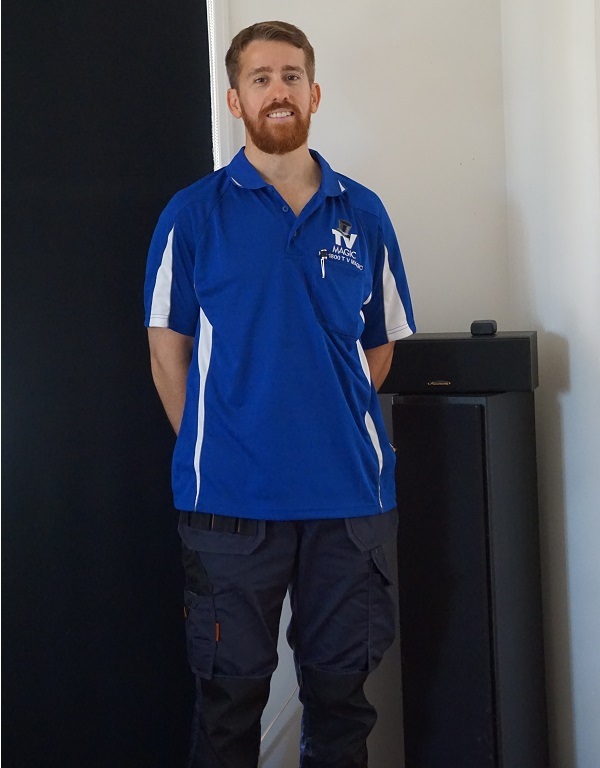 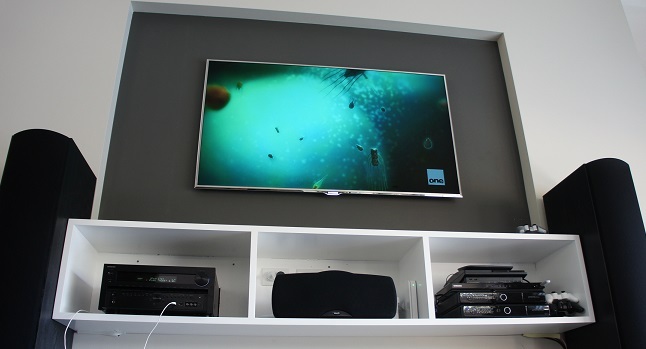 While some Rowes Bay residents have gone down the path of having their home theatre designed by one person, another for the TV installation and another for the lighting or speakers - we do the whole lot! 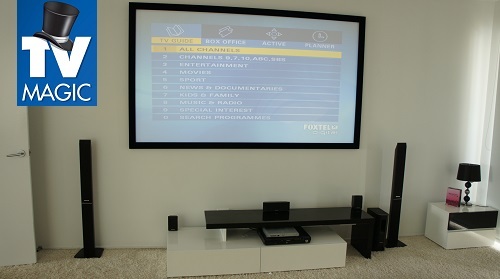 Our approach to Rowes Bay home theatre design is much like our approach to shopping for new tools. 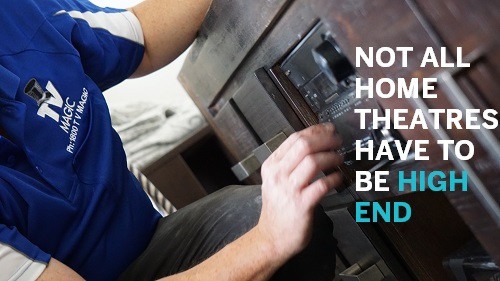 If it's not perfect - why buy it! 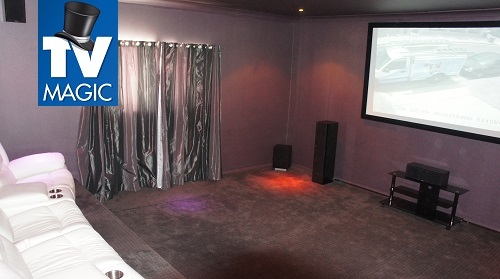 We strive to design your home theatre to reflect your individual want and needs. 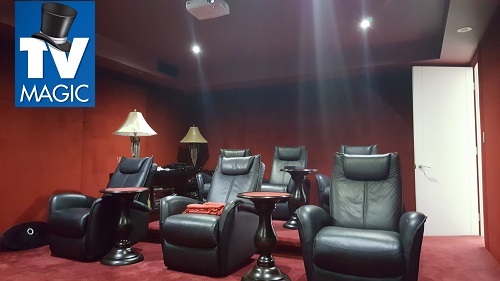 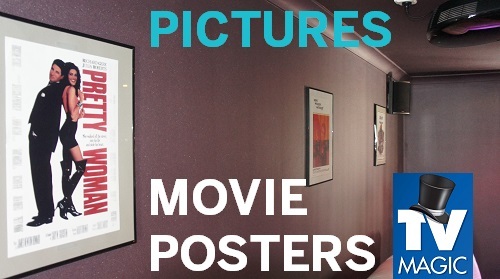 Rowes Bay Home Theatre designs are varied. 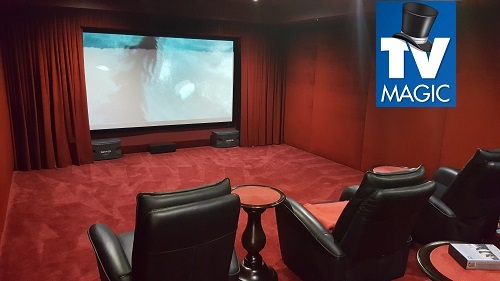 There are literally hundreds, if not thosands of way to put together a home theatre room so that's why choosing exactly what you'd like in it is so important. 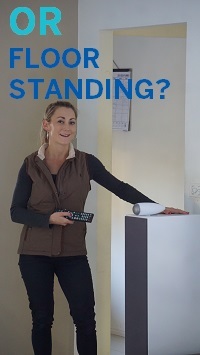 And if you're not sure where to start? 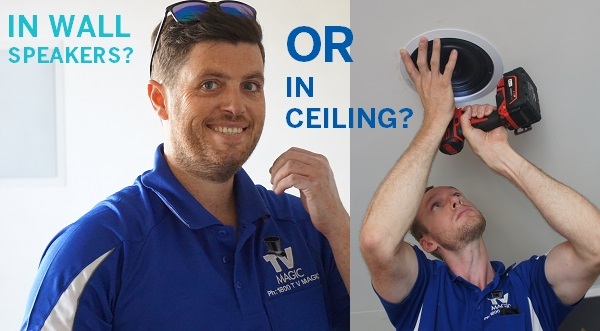 We can help you there too! 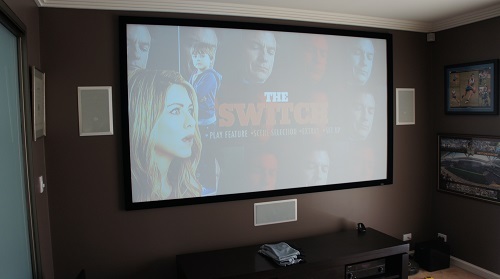 We're experts whn it comes to home theatre design and installation, having completed many over the duration of ten years! 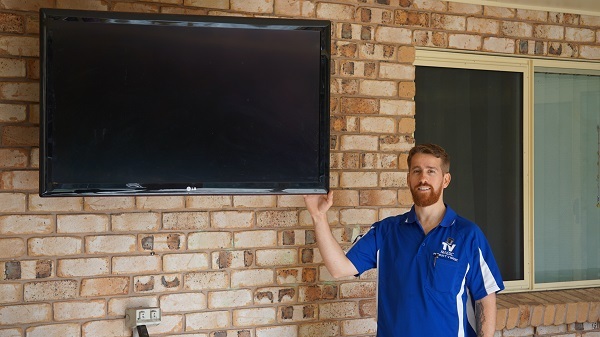 Our decade's experience installing home theatres means that your Rowes Bay Home Theatre in Townsville will be installed with perfection. 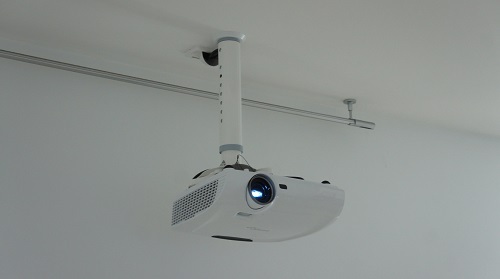 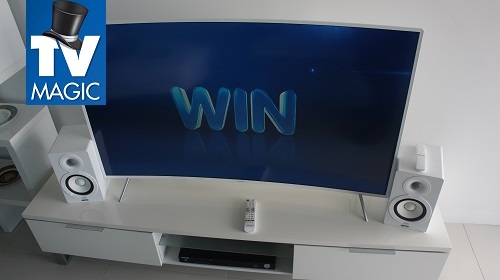 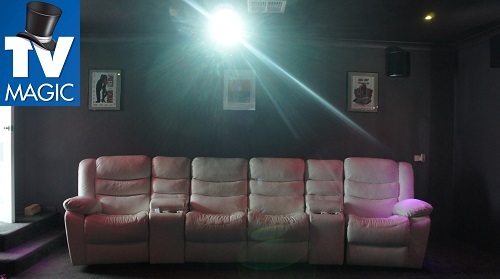 Wall mounted TVs, speakers and projectors, dimmable lights, adjustable seating, the list goes on! 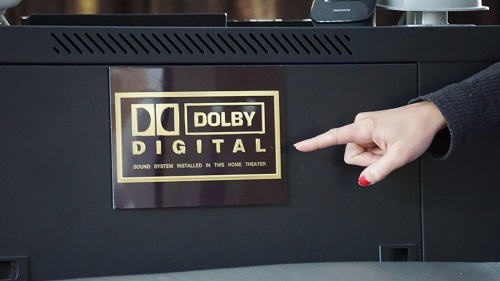 Get in touch today and discover the type of home theatre you could be experiencing in your home or business today! 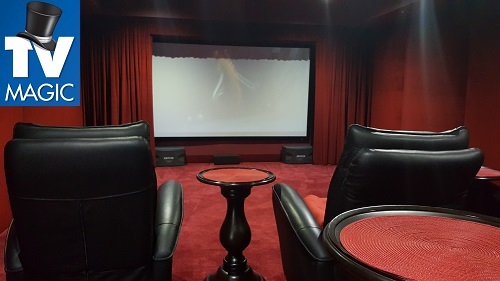 A Rowes Beach Home Theatre simply wouldn't be complete with a bit of pizazz. 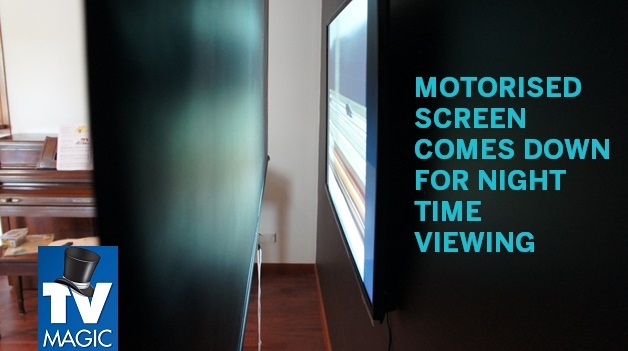 Do you need block out curtains to keep the light off of your screen? 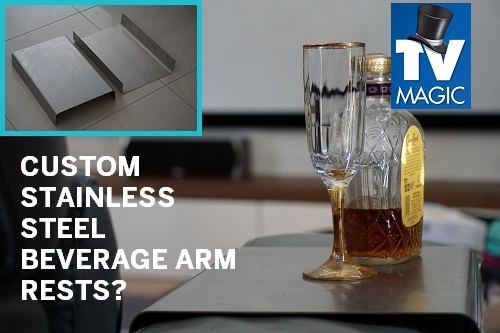 A pop corn machine or bar fridge for ultimate convenience? 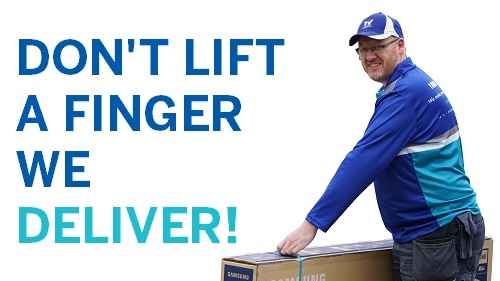 Whatever it is, we can make it happen!